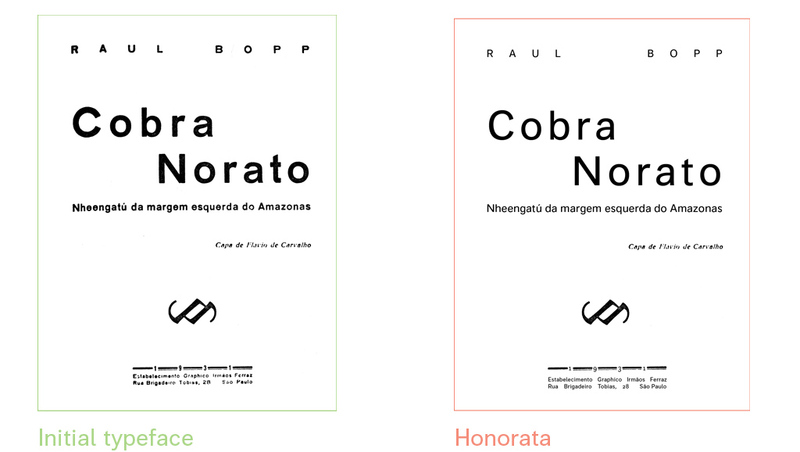 Honorata is a sans-serif typeface for body text inspired on the display anonymous grotesque used on the first edition of Raul Bopp’s Cobra Norato, a poetic masterpiece from Brazilian Modernism’s Anthropophagic Movement, published in 1931. Its name is a homage to the protagonist of this poem and the Amazonian legend on which it is based. 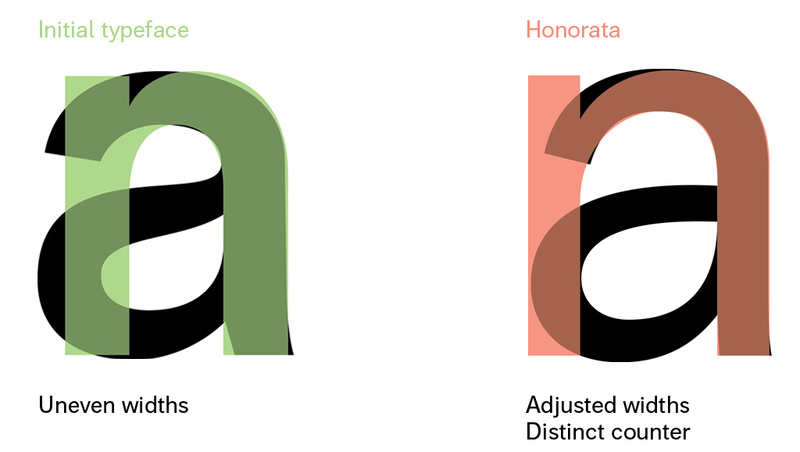 Honorata’s design process took account of the anthropophagic artists’ call not to deny what is offered, but instead to feed critically upon it along with various other subjective and objective factors, so as the result of the digestion is an unique artefact, although some of the initial elements can still be detected. 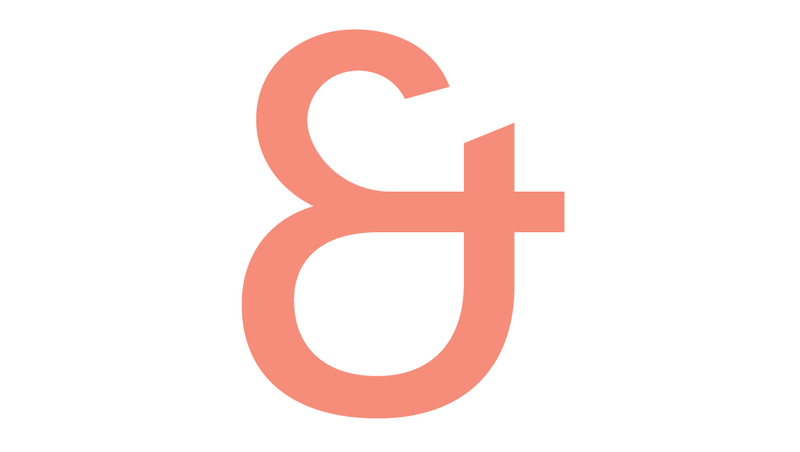 This attitude towards type design suggests another way of approaching the very nuanced practice of reviving a typeface: the anthropophagic revival. 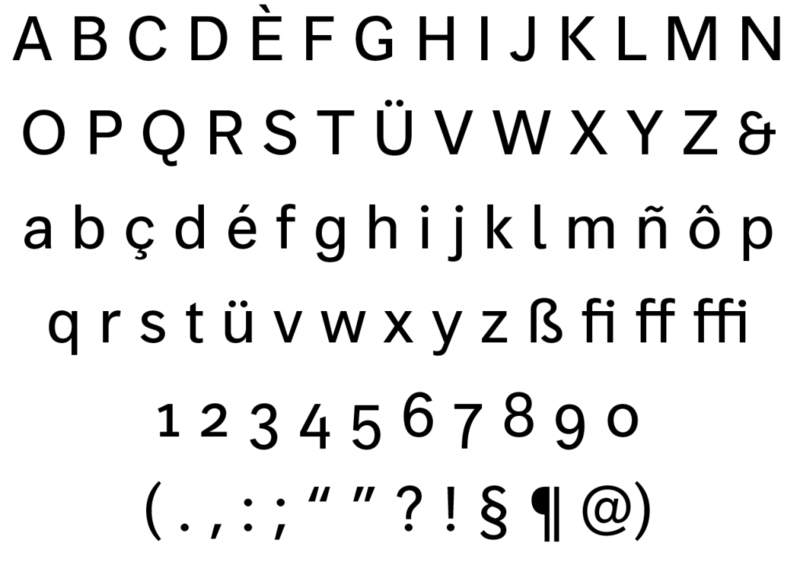 The initial typeface’s virtues and weak points were informedly contextualized and either kept or altered, following the intention of creating a typeface suitable for body text in small sizes. 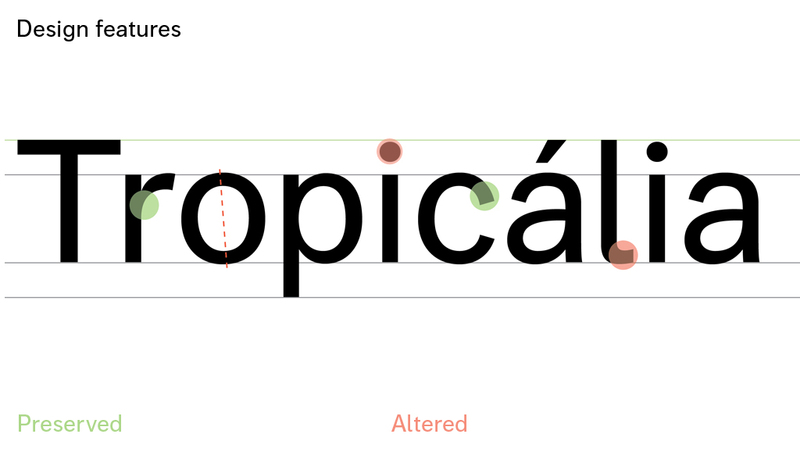 Honorata, an ongoing project, is a contemporary take on the rich genre of grotesque typefaces, with wide-ranging possibilities of usage: from editorial work to literature typesetting. This project is at the core of my Diplôme National Supérieur d’Expression Plastique (DNSEP – master’s degree) at the École Supérieure d’Art des Pyrénées, which was approved in June 2013 with first class honors.